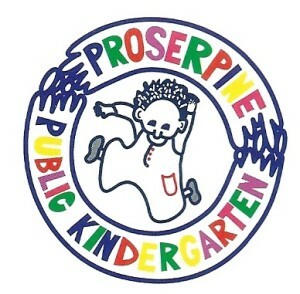 Welcome to Proserpine Public Kindergarten! 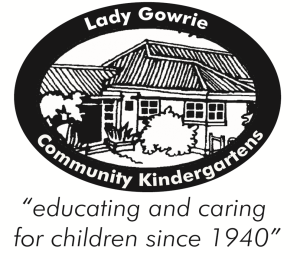 We offer educational kindergarten programs for ages 3 to 5 ½ years. Our environment is exciting, educational, welcoming, enriching, encouraging, caring, fun, evolving, challenging and one of endless discovery. Check out our News page for information on our latest activities and events, or our Gallery for some photos of our new building and the kids at work. You can add your children to our waiting list for the current or future years using the online Waiting List Application. We acknowledge the Gia and Ngaro people of the land on which we work, travel and live. We pay our respects to their elders, their ancestors and future generations. 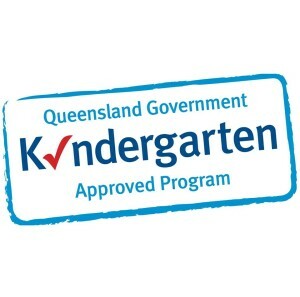 Copyright © 2019 Proserpine Public Kindergarten. All Rights Reserved. Gridiculous created by c.bavota.